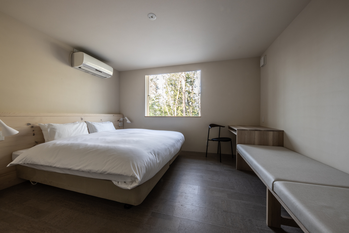 Auberge Hida no Mori（B&B） is located about a 10minute-drive from Takayama Station, or just a few minutes’walk from Route 158. You’ll find our cottage in a quiet forest, where you can have a relaxing and peaceful stay. From Auberge Hida no Mori, Hida Minzoku Mura Folk Village and Takayama Jinya are within a 10-minute drive. 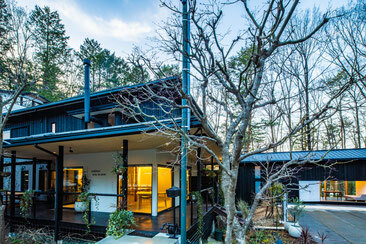 A free shuttle car is available between Takayama Station and our B&B. Please inquire for details. Book directly here to score the best price around. There are 3 twin rooms, 3 triple rooms , and 1 quad room. Breakfast is served in the dining hall starting at 7:30am daily. 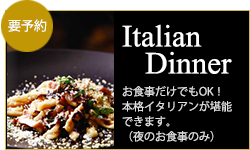 Freshly baked bread, salad, yogurt, tea and coffee are served, while Italian cuisine is served for dinner. Meals require advance reservations. It takes about 10 minutes from Takayama Station to our cottage by car. Take a taxi from the station, or call us by 3pm on the arrival day and we’ll pick you up at 5pm in front of the station. During your stay, we can offer a lift to the station every day. Check-in is anytime after 4pm, check-out is anytime before 10am. As you explore Takayama you will discover history, tradition and beautiful nature. There are many interesting spots in town and we want to suggest some places you might visit during your stay. We trust you will have a relaxing time while enjoying some new experiences and hope you will have wonderful memories of Takayama. This café serves premium coffee and tea along with a variety of delicious homemade baked goods and desserts. 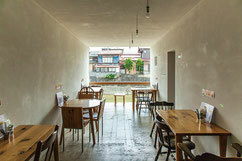 Enjoy a relaxing break as you look out over the Miyagawa River. This store has an excellent selection of children’s clothing. The owner has sourced very comfortable and attractive children’s outfits from around the world. 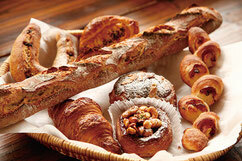 Located just outside of town, this is the favorite bakery for residents of Takayama. 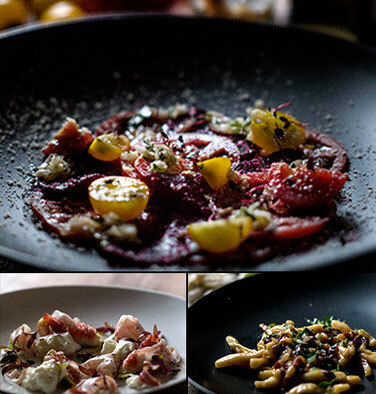 Using Japanese wheat and original recipes all baking is done in a wood fired oven. Prepared sandwiches and sandwich buns are the top sellers. 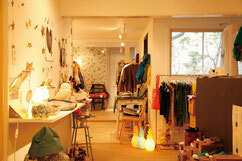 This shop features both traditional and contemporary clothes for men and women. 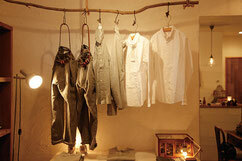 The owner creates comfortable garments with simple but stylish designs. A free shuttle car is available between Takayama Station and our B&B. Copyright(C) Auberge Hida no mori All Right Reserved.